BECOME ONE OF OUR ELITE! We’re delighted to inform members that the application process is now well and truly underway for 2019 Elite Status! At this year’s conference in Portugal, MSPA Europe/Africa awarded the Elite Members for 2018, we hope we can award many members at the annual conference in Croatia next year! Elite Membership is an initiative that has been introduced to acknowledge MSPA Europe/Africa members who contribute towards the promotion of MSPA Europe/Africa and the Mystery Shopping industry in general. Elite Member status will be valid for one calendar year, and can be granted on a yearly basis as long as the conditions continue to be met. If you’re interested in receiving Elite Status for your company, you can find out more in the member area of the website. Deadline to apply for Elite Status 2019 is January 15th, 2019! MSPA Europe/Africa decided to introduce an Active Membership initiative in order to acknowledge MSPA Europe/Africa members who contribute towards the promotion of MSPA Europe/Africa and the Mystery Shopping industry in general. Elite Member status will be valid for one calendar year. All MSPA Europe/Africa members who act as ambassadors of MSPA can apply, and will be awarded Elite Member status as long as they fulfil 5 of the 15 criteria that have been established (3 compulsory criteria from Tier A, 1 criteria from Tier B and 1 criteria from Tier C). You can access more information on Elite Member criteria to read more about it. You can find the application details on your personal membership page. When you press the "SAVE" button your details will be saved and send to MSPA. If you change any details or include new details at a later stage please confirm each time by pressing the SAVE button. This year, applications will be accepted from March to December - deadline to submit your application for 2018 is JANUARY 10th, 2018. Applicants should complete the dedicated form, and submit their supporting evidence via our website. If the prospective applicant meets the stated criteria, the member company will be granted Elite Member status from February to December of next year. All applications, together with the supporting evidence, will be assessed by the MSPA Europe/Africa Membership Team. Once it has been established that the criteria has been met, members will receive notification that their application has been successful. The Elite Member Certificate will be issued, together with the MSPA regular membership certificate, in February of the following year. 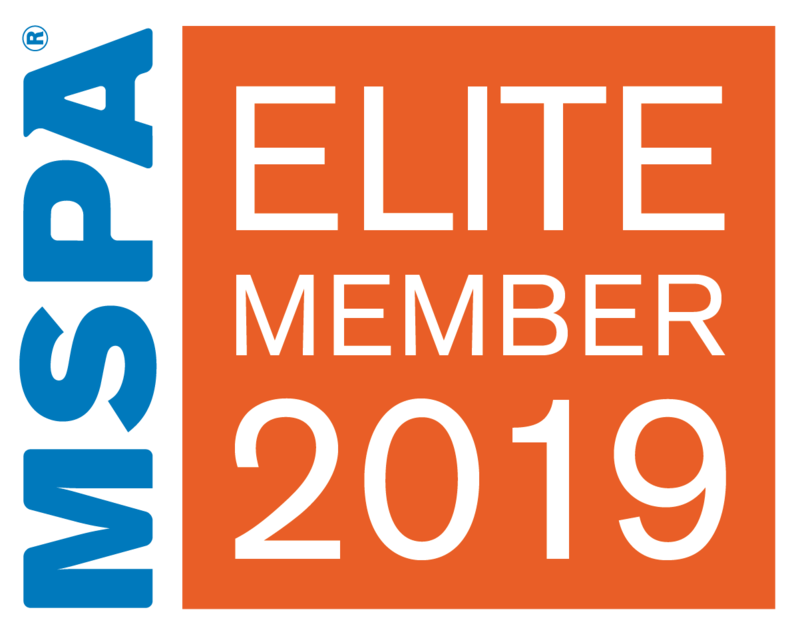 The list of Elite Members will be published to all MSPA Europe/Africa members in a newsletter and will be published on the MSPA Europe/Africa website by the beginning of February each year.